We make storage easy for you – Taren Point Self Storage. Avoid double-handling & save up to 50% on the cost of storage and transport with Mobibox mobile storage solutions! As the leading Self Storage in Taren Point, we offer a range of great features to make storing with us safe and hassle free. We offer a full range of services at affordable prices from Home Removals, Office Relocations & Self Storage. 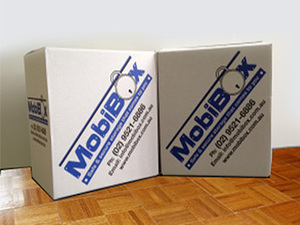 For an unmatched service and stress-free moving, please visit: www.mobibox.com.au or call on 0295448388.